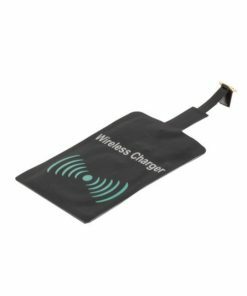 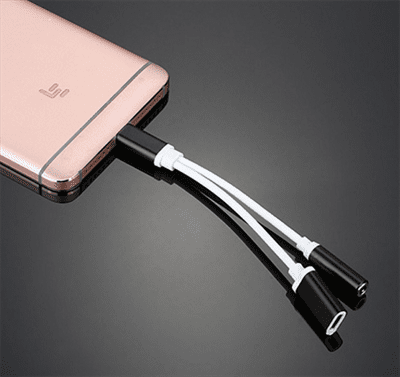 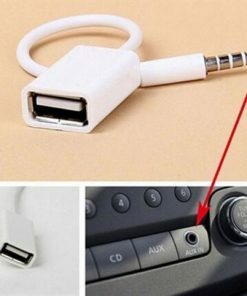 This adapter will allow you to simultaneously listen to music whilst you charge your device, ensuring that you aren’t limited to one function or the other. 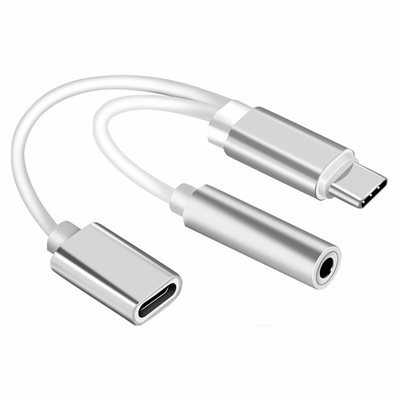 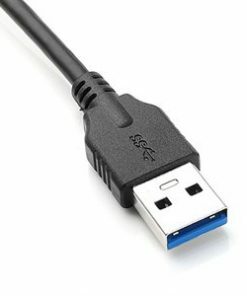 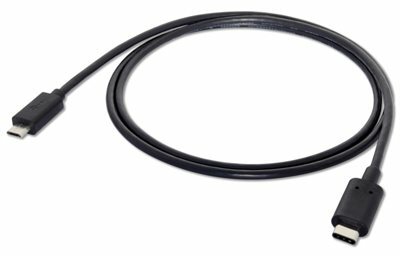 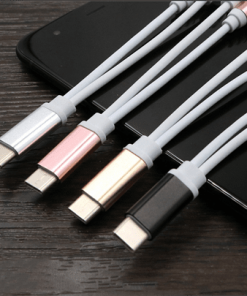 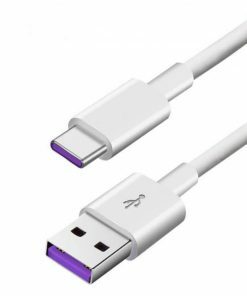 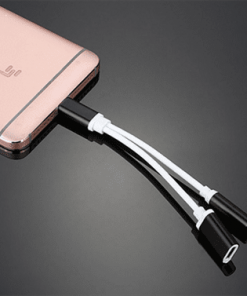 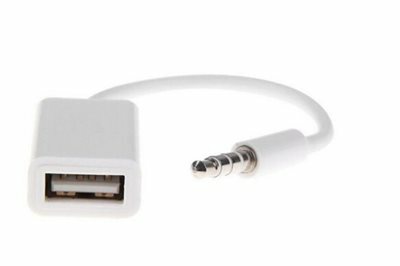 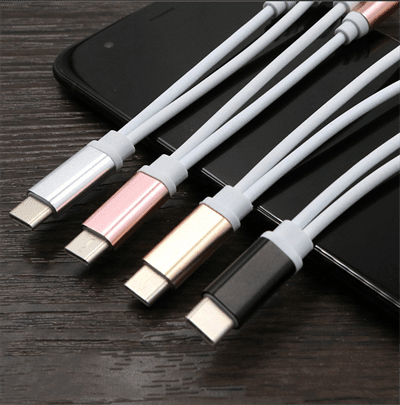 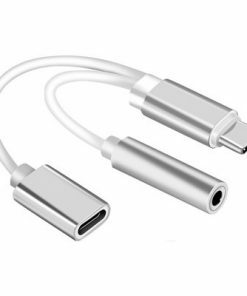 USB Interface: Type-C USB Male To 3.5mm Jack & Type C charge connection. 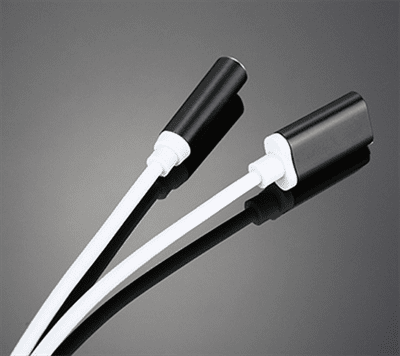 Type-C interface, novel, practical, fast transmission and stable. 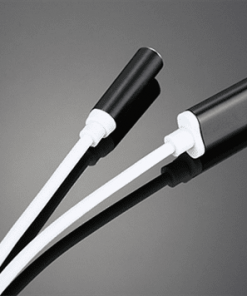 Safe and durable, the plugs can be inserted and pulled many times without damage. 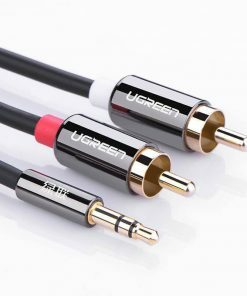 High purity oxygen free copper material, audio signal transmission loss is reduced to the minimum and ensure the sound of high fidelity! 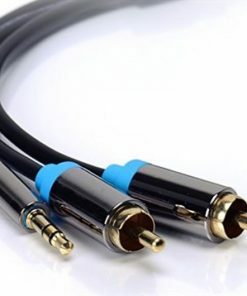 Cable only, device not included. 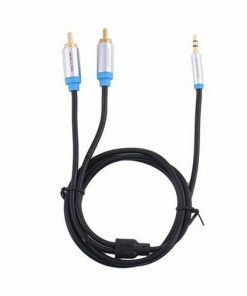 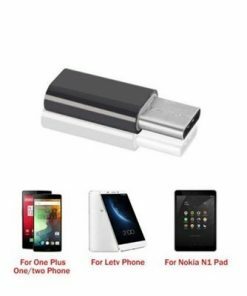 Please note : This adapter will only work with devices that have a built in DAC (digital analogue conversion) chip.